Tech O Blog : Microsoft security essentials to support Windows XP till July 2015 ! 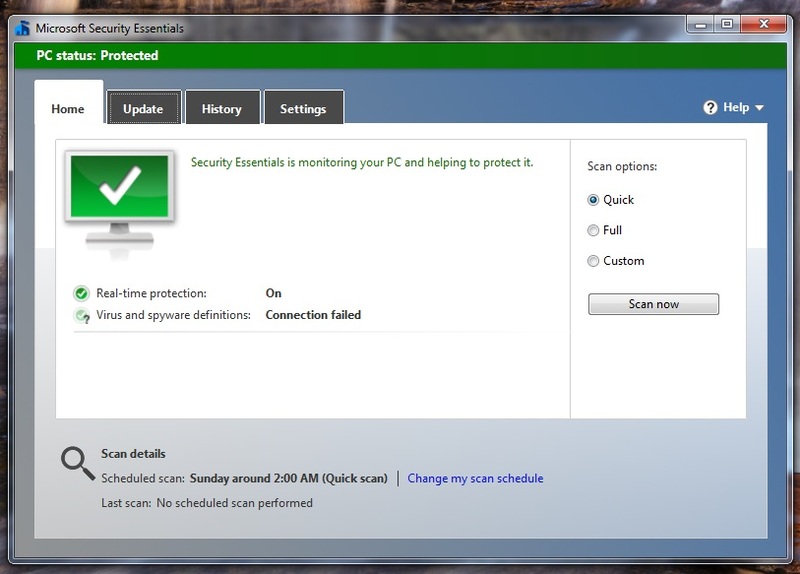 Microsoft security essentials to support Windows XP till July 2015 ! Microsoft previously announced that MSE would not get any update in Windows XP but after looking at the market share of Windows XP, Microsoft has decided to provide updates to MSE in Windows XP. But after April 8,2014, Microsoft will stop distributing MSE to XP users as it plans to take down the XP links. No more new installations after the retirement of Windows XP. Microsoft changed it's decision because it wants all the business customers to migrate from Windows XP. Supporting MSE on XP will be big challenge for the tech-giant as Windows XP will become more vulnerable as hackers try to exploit the OS right after it's retirement. MSE will work on Windows XP till July 14, 2014. This is the grace time provided for users running the old OS to migrate to a newer OS like Windows 7 or Windows 8.x. In a blog post Microsoft says "Microsoft has announced the Windows XP end of support date of April 8, 2014. After this date, Windows XP will no longer be a supported operating system. To help organizations complete their migrations, Microsoft will continue to provide updates to our antimalware signatures and engine for Windows XP users through July 14, 2015.This does not affect the end-of-support date of Windows XP, or the supportability of Windows XP for other Microsoft products, which deliver and apply those signatures. Our goal is to provide great antimalware solutions for our consumer and business customers. We will continue to work with our customers and partners in doing so, and help our customers complete their migrations as Windows XP end of life approaches." Windows XP is still used by 28 percent of the users worldwide. It's hard to migrate such a huge number of users to a newer OS within 3 months.